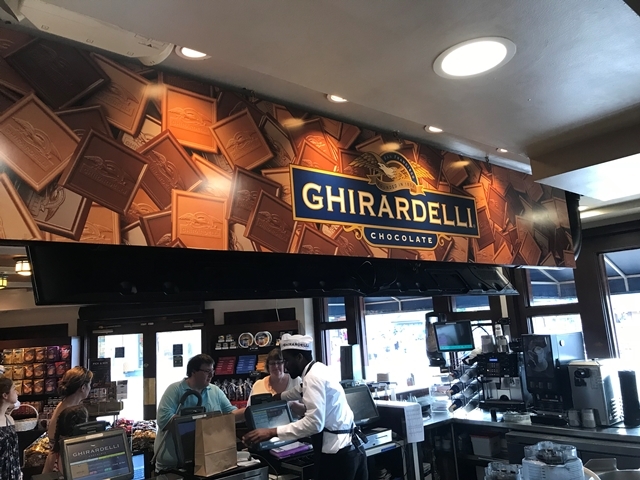 Indulge in some of the most sumptuous and delectable treats this side of San Francisco — especially the world-famous hot fudge sundae. 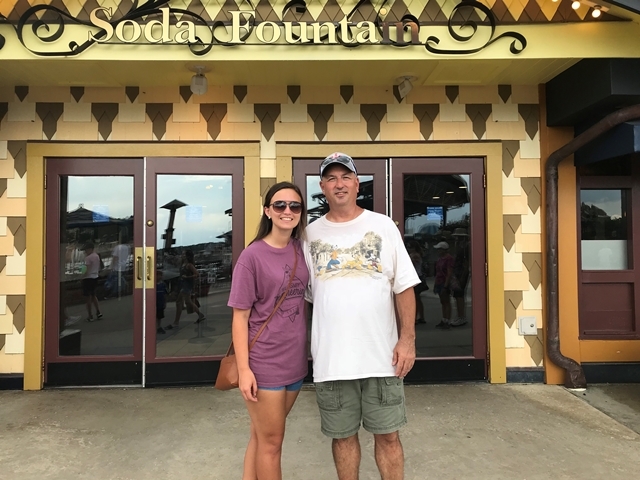 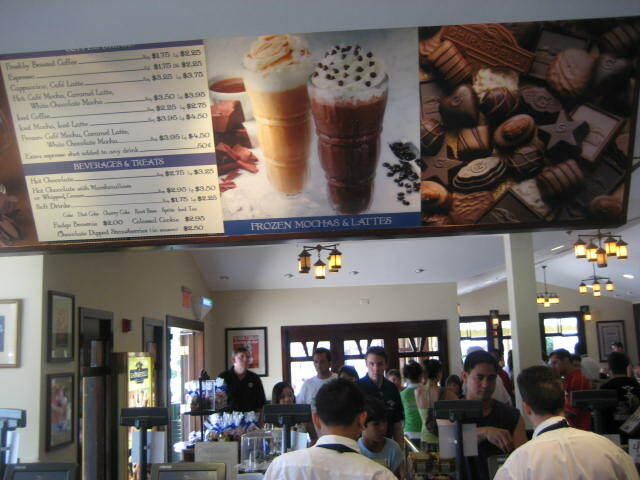 Other favorites include shakes, floats and malts. 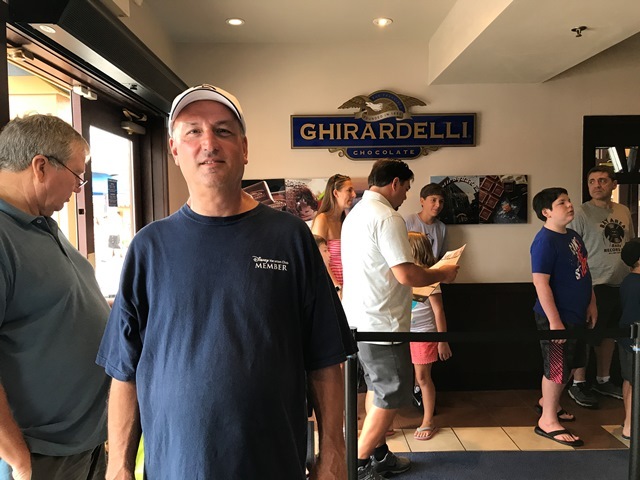 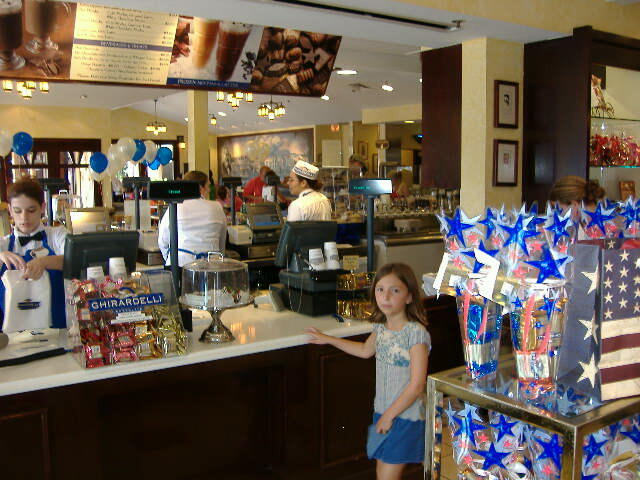 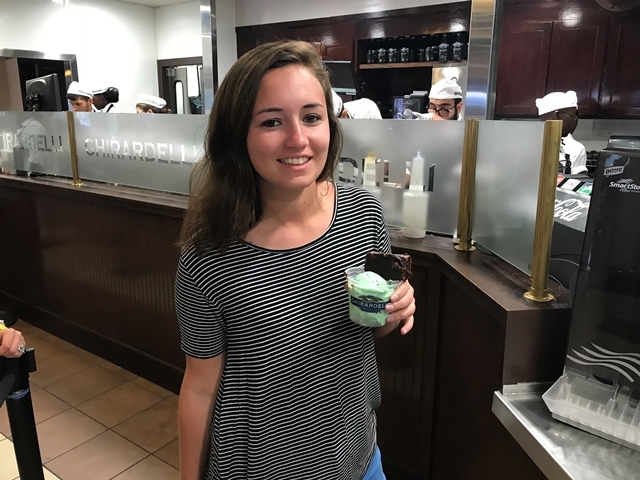 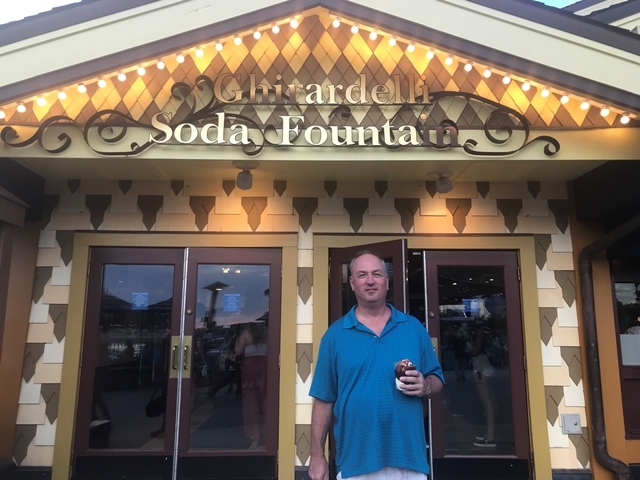 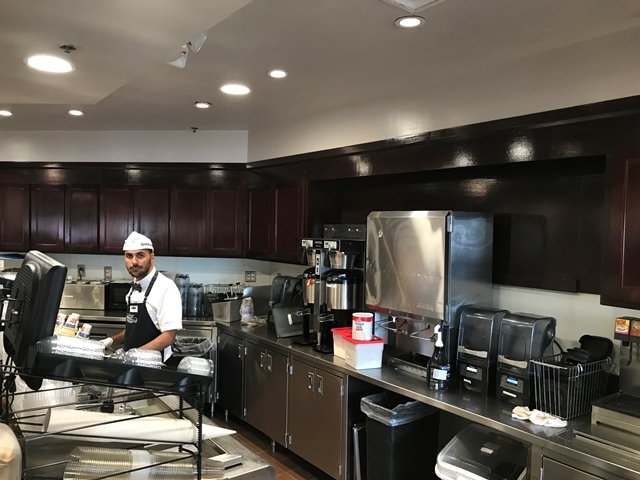 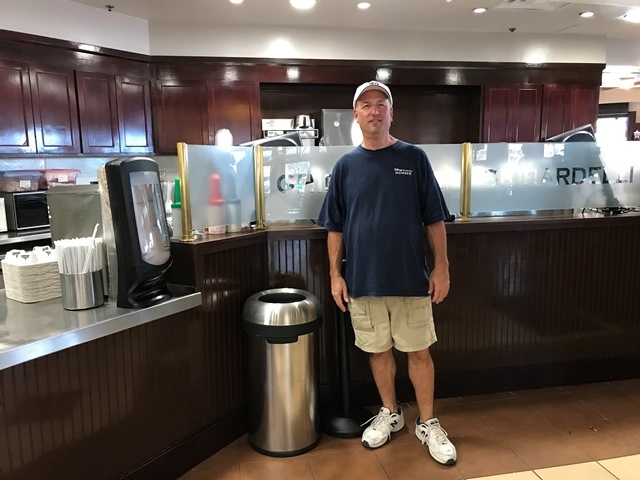 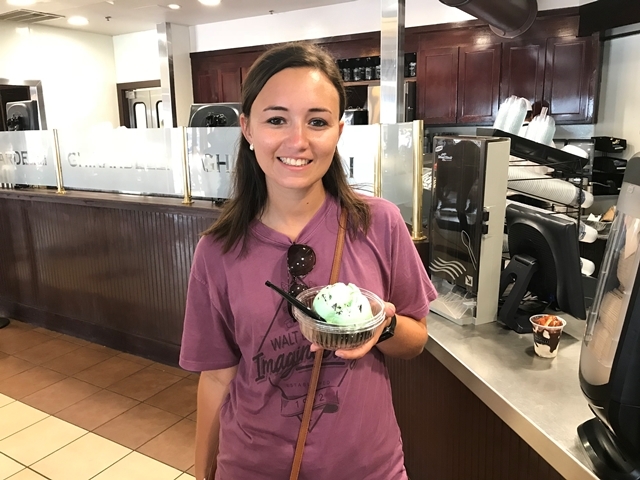 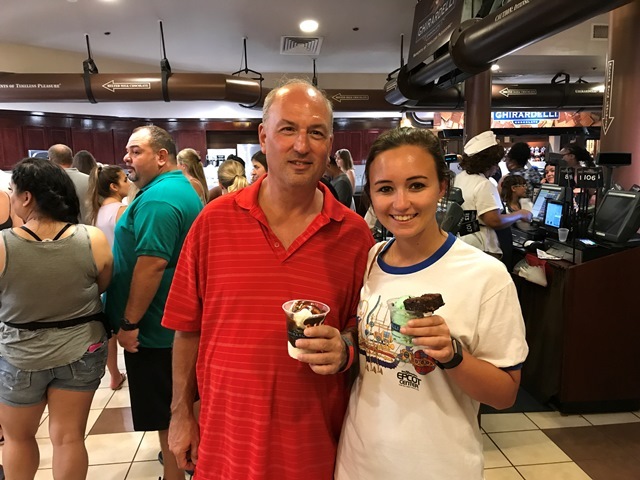 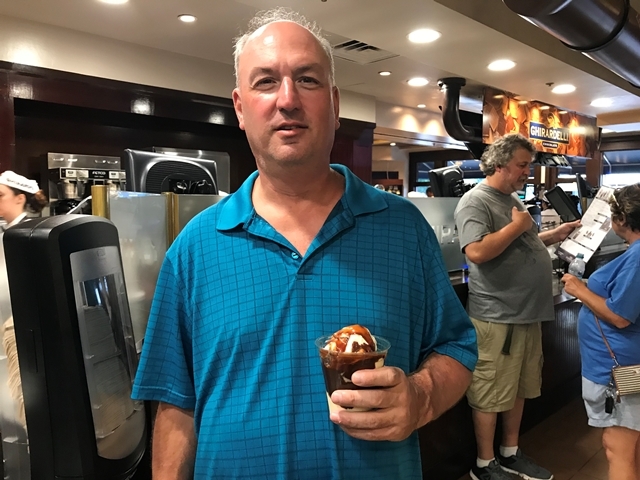 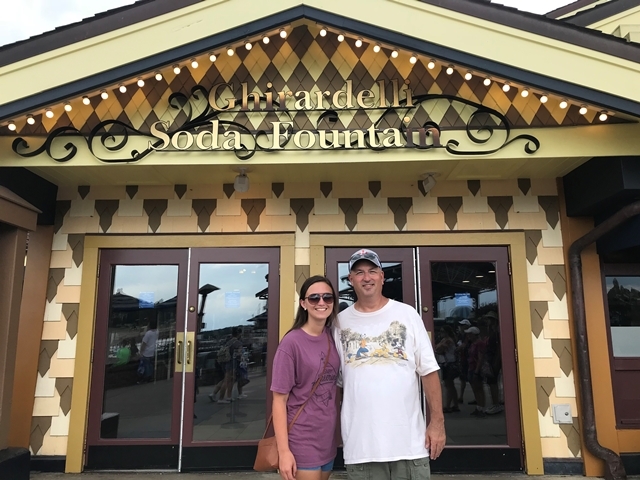 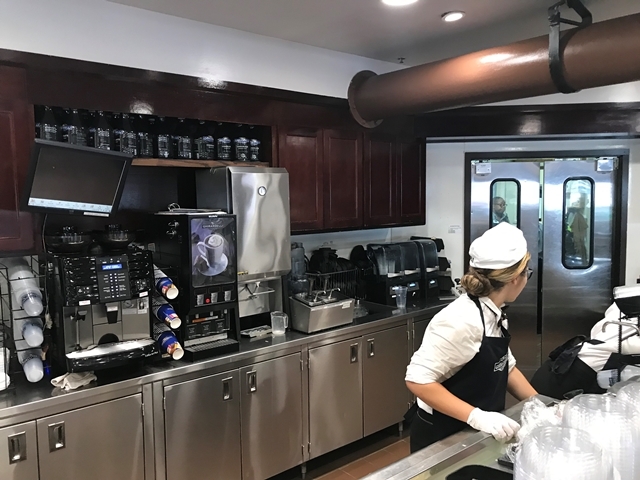 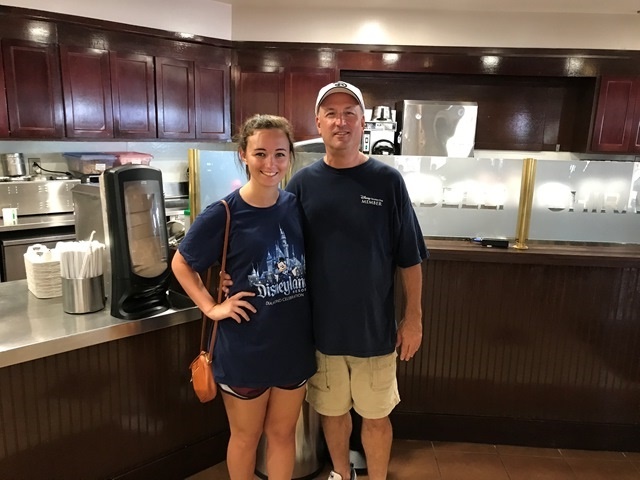 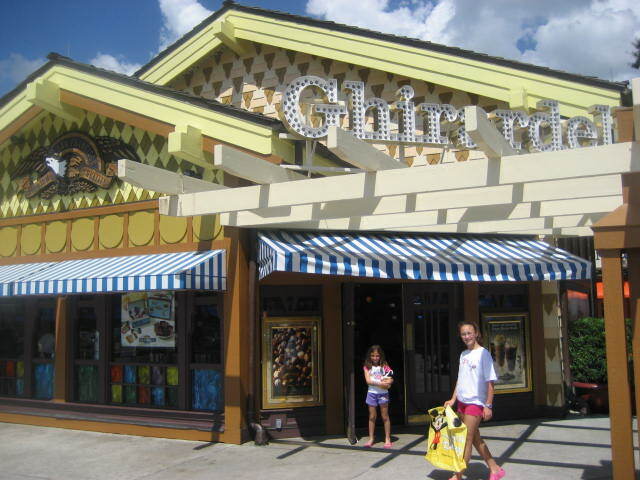 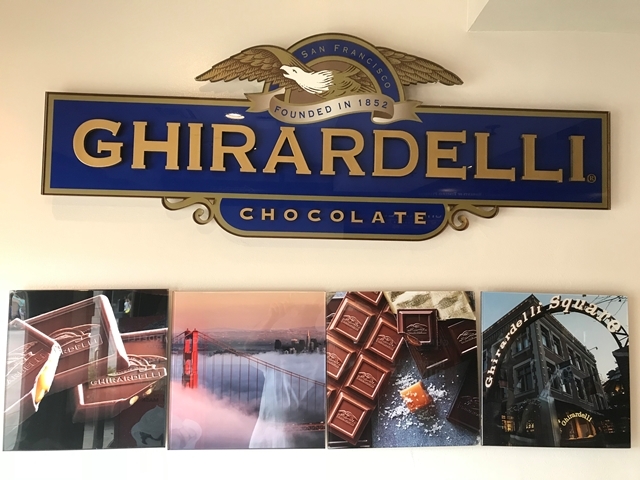 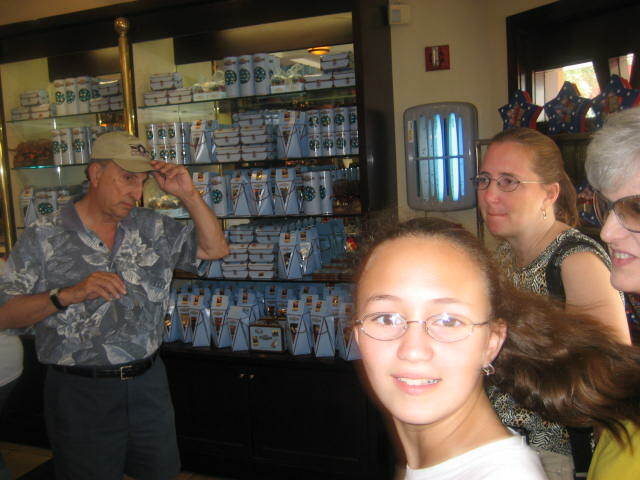 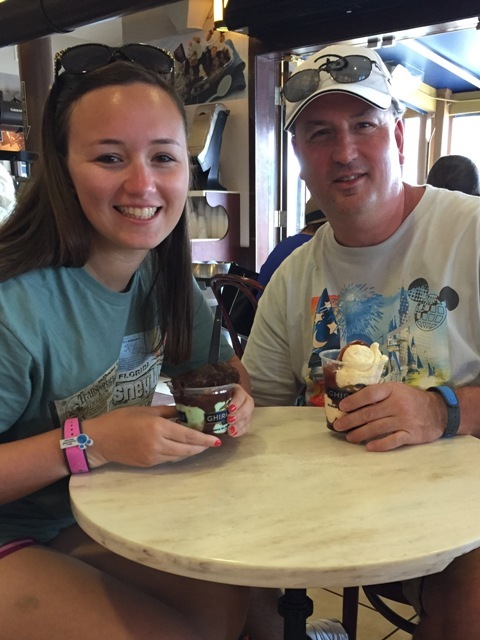 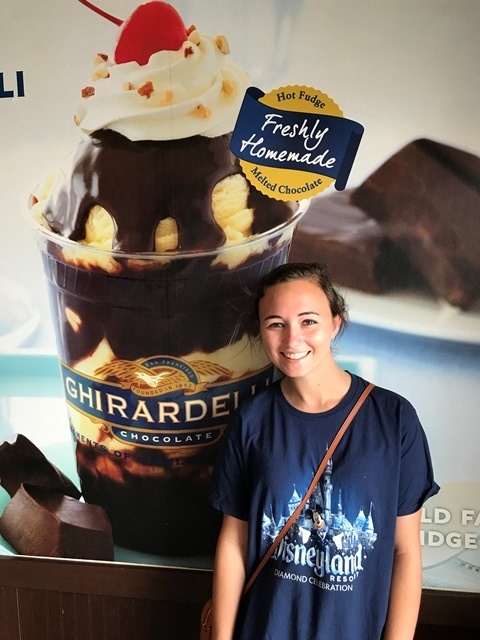 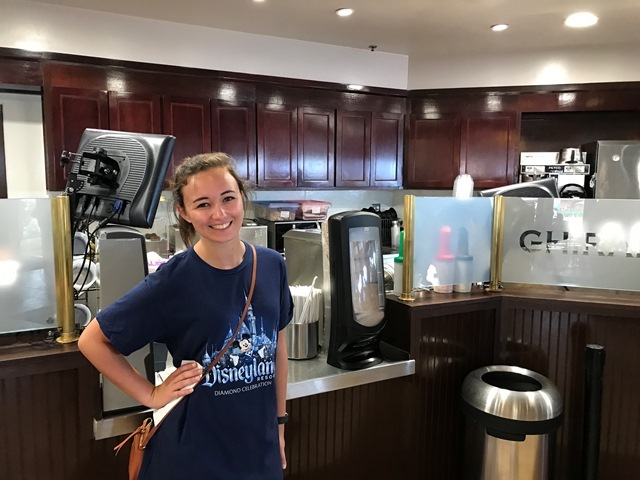 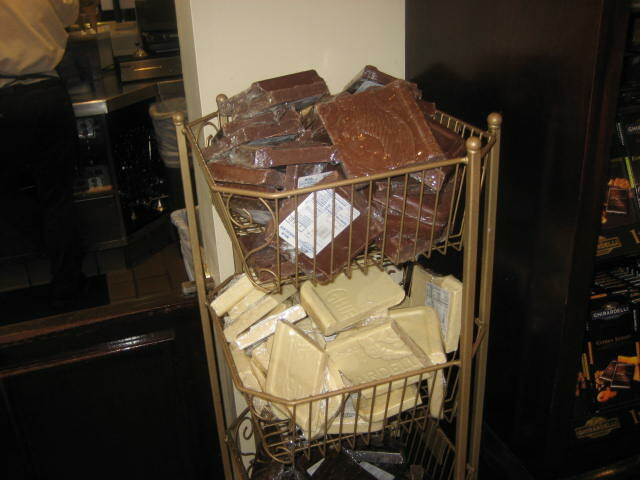 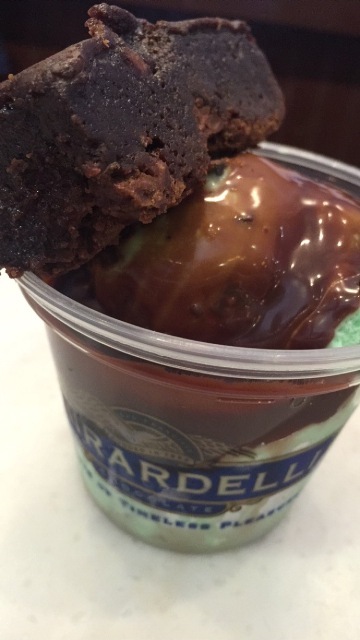 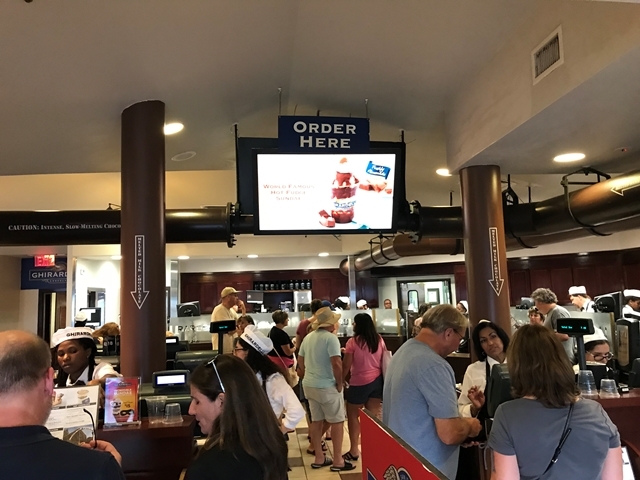 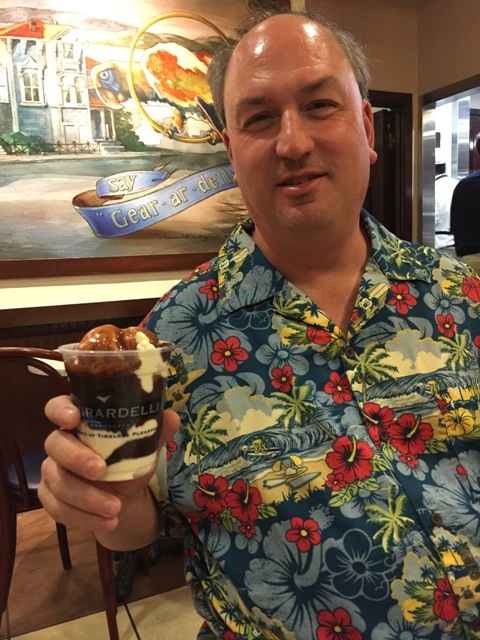 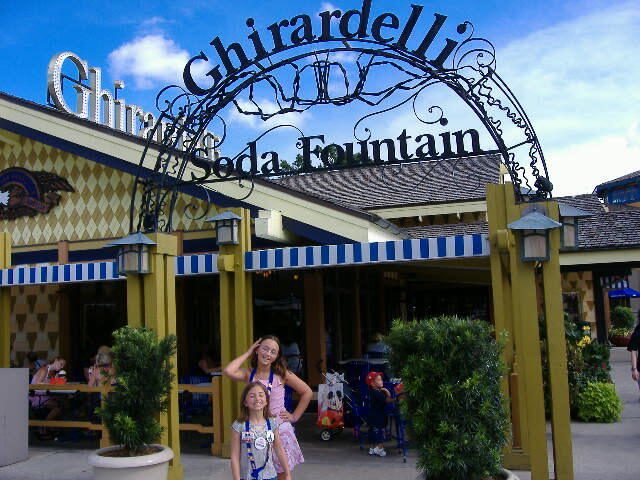 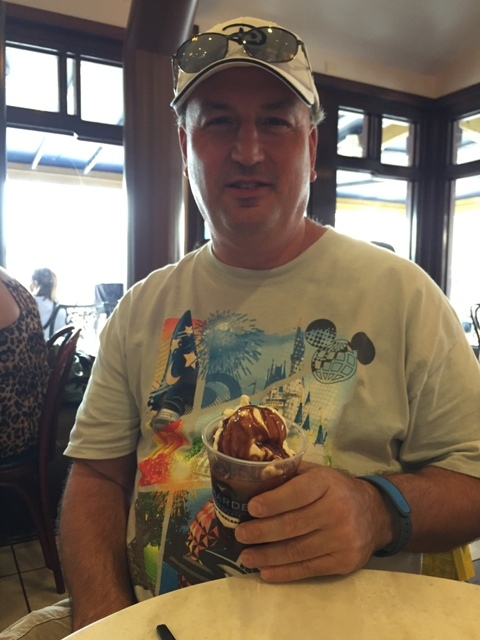 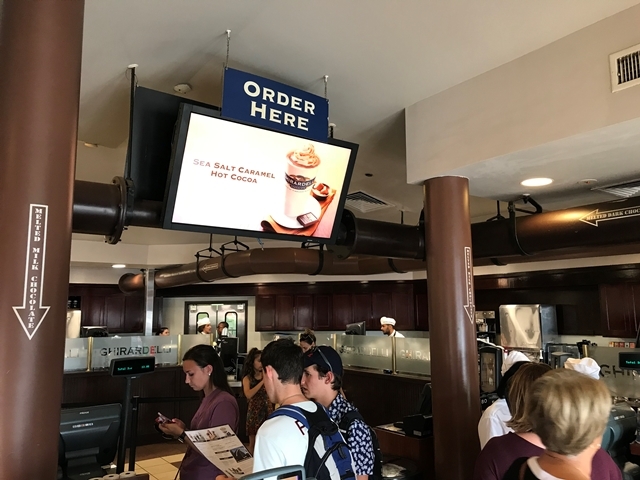 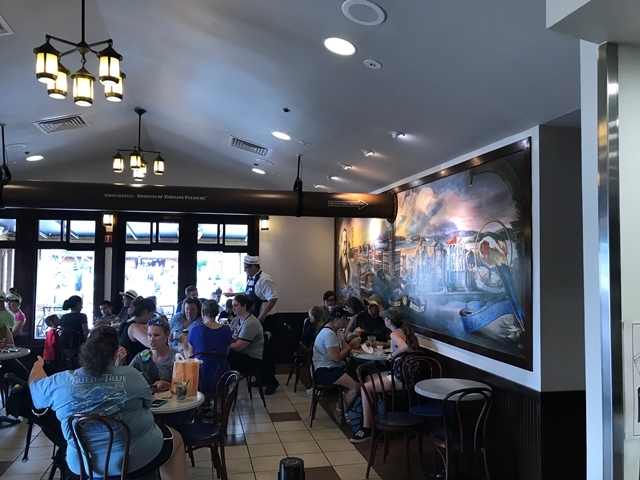 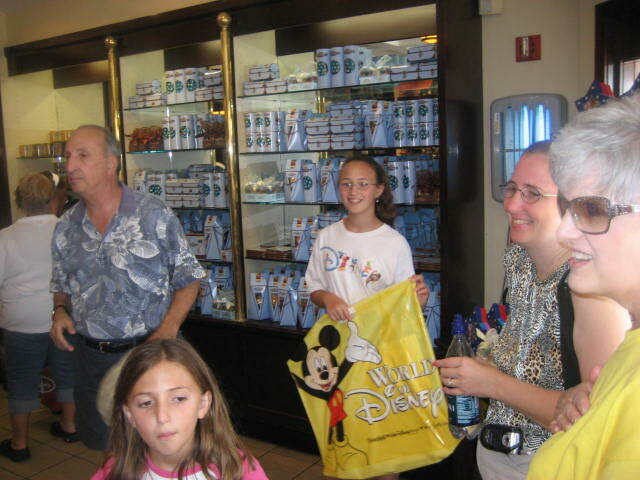 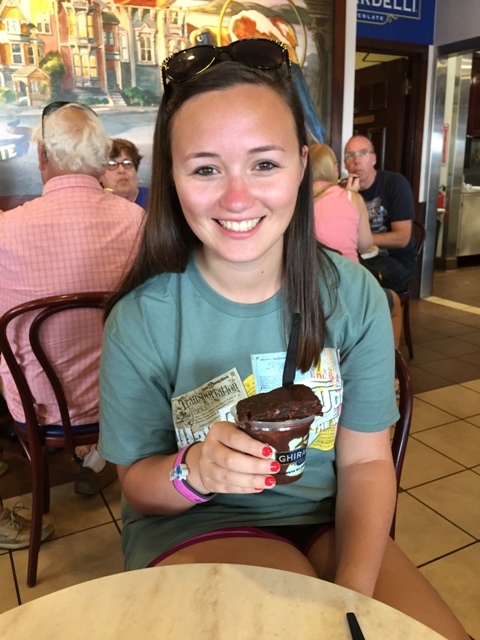 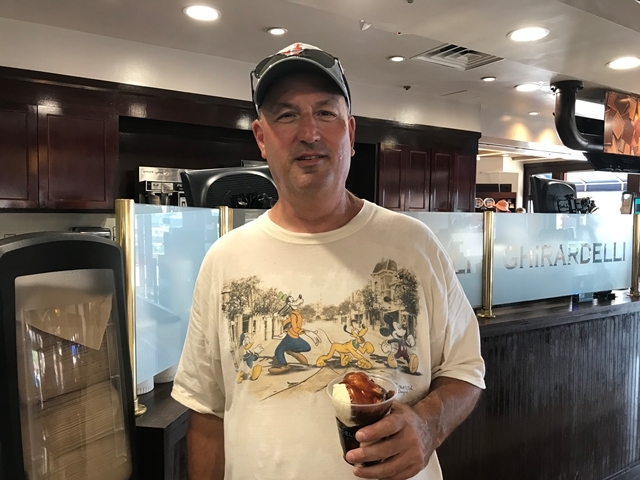 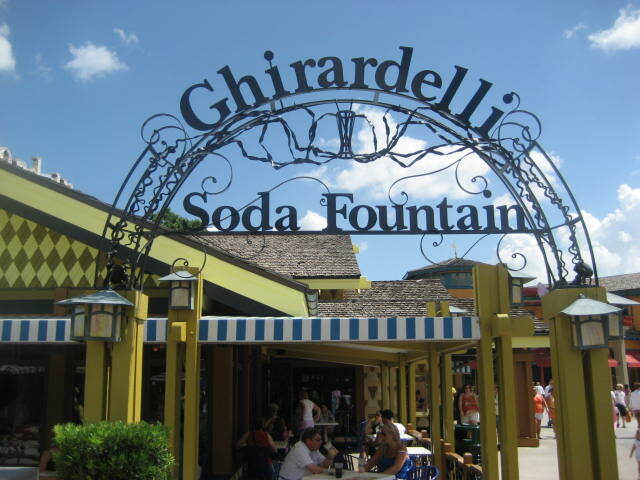 A sweet treat offered throughout the day, with chocolates, ice cream, shakes, and other temptations from San Francisco's world famous Ghirardelli Chocolate Company. 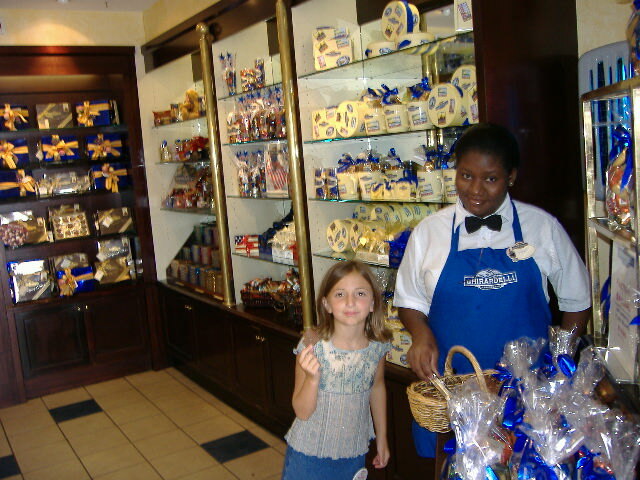 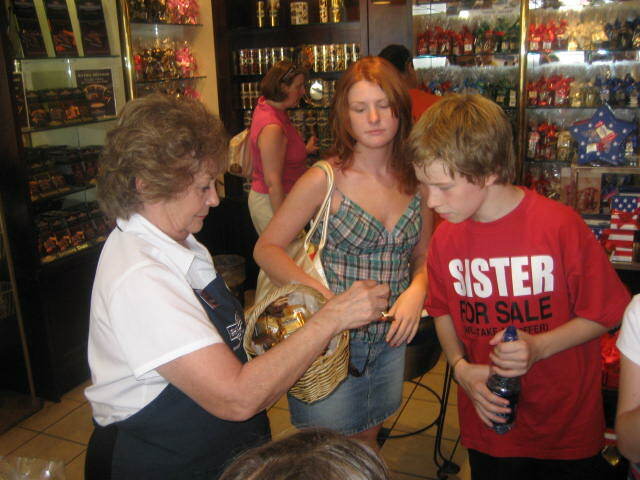 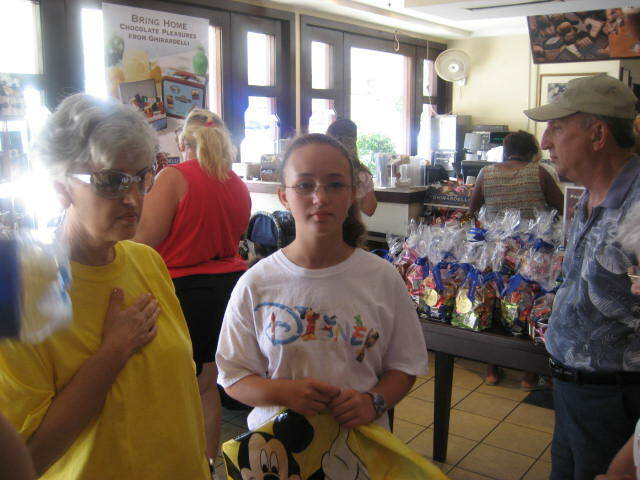 This shop also features rich chocolate candy and gifts. 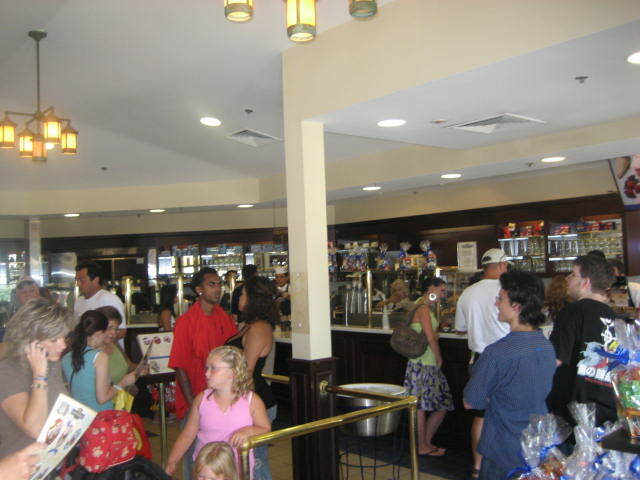 Specialties: World famous colossal sundae, floats, malts, and shakes.